LIFE PURPOSE . 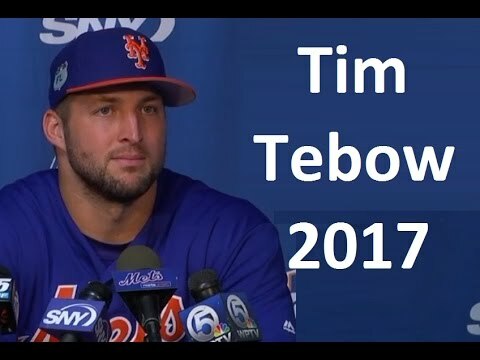 Tim Tebow Interview. What really matters? Seeing greater purpose in your life. This is an awesome interview.